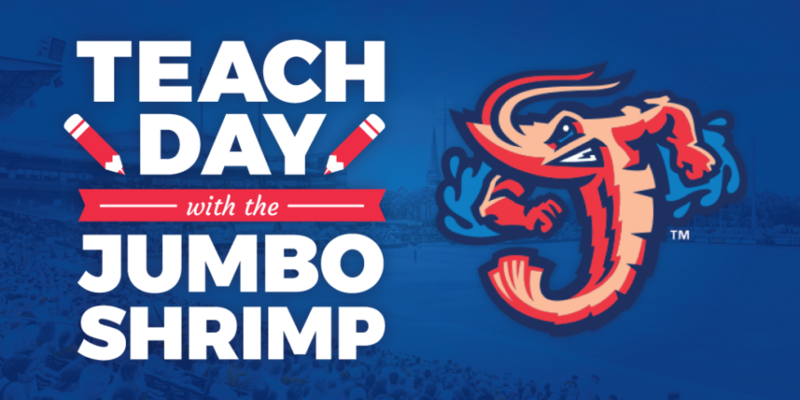 WJCT and the Jacksonville Jumbo Shrimp are honoring teachers that attended the 2019 TEACH conference and all teachers dedicated to educating our youth. Join us and Clifford the Big Red Dog on Sunday, April 28 at Bragan Field at the Baseball Grounds of Jacksonville. 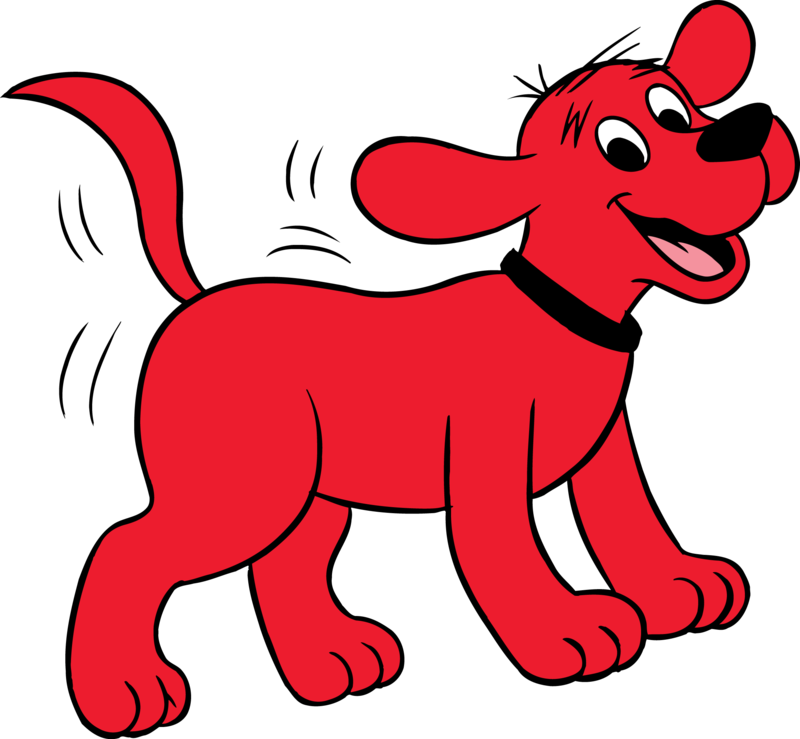 Clifford will be on hand to help teacher, Cathy Neels throw out the first pitch!